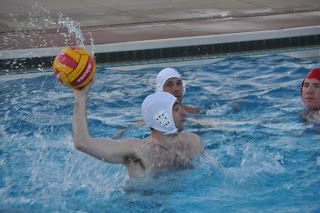 Cleveland Water Polo Club: Sunday at HB, MONDAY at Willoughby. Last call on suits. Sunday at HB, MONDAY at Willoughby. Last call on suits. MONDAY (note change), July 16 at 8 p.m. at Willoughby. Thursday, July 19, 6:30 p.m. at CSU. We have full pool and quick setup plan. It is highly likely that this scenario ended with a goal. Dues statements are out. Please promptly pay online. Thank you Wade for keeping our records in order. We will provide reminders until a final deadline of July 30, after which players will not be able to enter the facilities (HB, CSU or Willoughby). If you have made a recent payment within the last 14 days, it may not yet be reflected on your account. Please also be sure to fill out the registration form and waiver. **New members: Please fill out the registration form and pay the Q3 dues. $60 for adults, $30 for students. You will receive an invoice going forward. Do you want to order a suit? 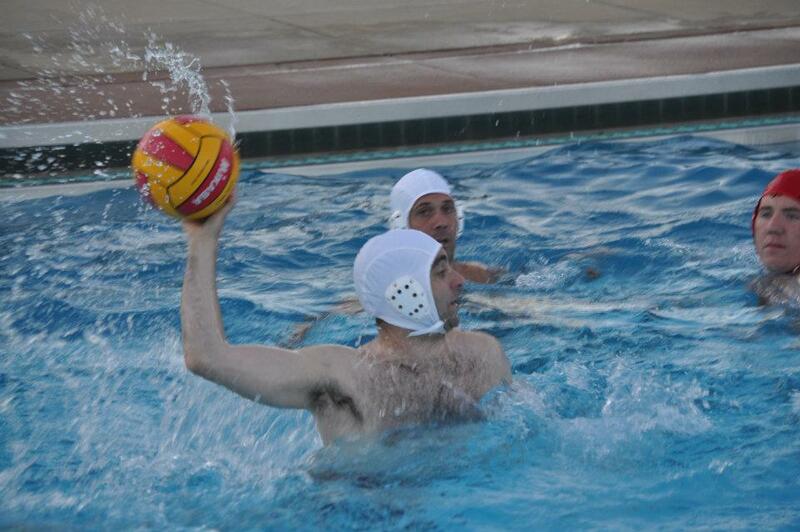 We will be placing a second order for men's water polo suits. Deadline for order Monday, July 16. Cost is $38 and can be ordered in our online store.